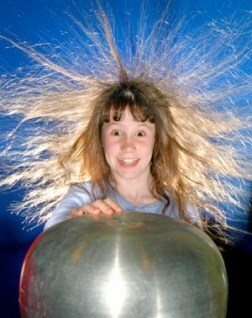 Electricity science fair projects explores naturally occurring in life forms as well as in inorganic system. What kind of energy does a windmill produce? 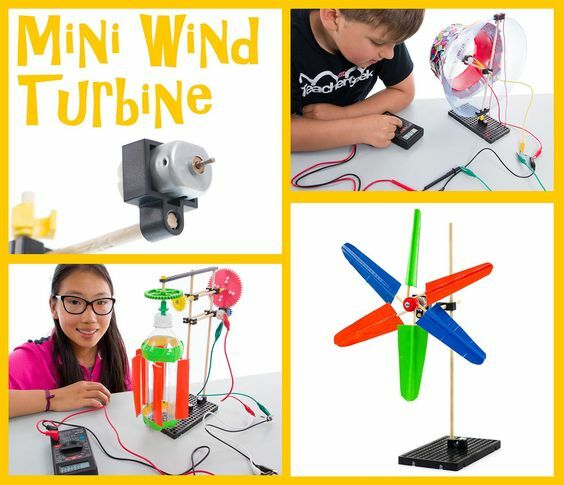 How do you make a small windmill for a science fair project?